The Alexis Collection by Jennifer Taylor Home is the perfect addition to any living space looking to add a bit of a modern flair. High quality fabric wraps a solid wood frame made from kiln dried birch which provides exceptional support and stability. Crafted beautifully with elegant flared arms, this bench brings class and lounging comfort to any room in the home, whether it’s used as additional seating for guests or extra space to spruce up your home decor. Add a charming touch to your home with the Alexis Flared Entryway Bench. Boasting a modern flair, this bench is just what you were looking for to add to your home décor. Its gently curved arms and frame are constructed of solid kiln dried birch, making it engineered to last a life time. 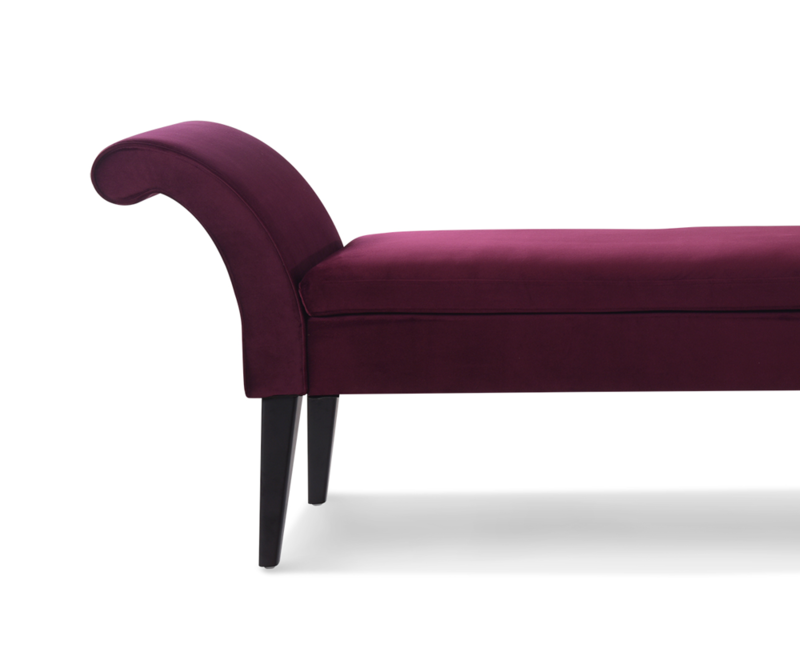 This timeless bench is the perfect accent for any ensemble. 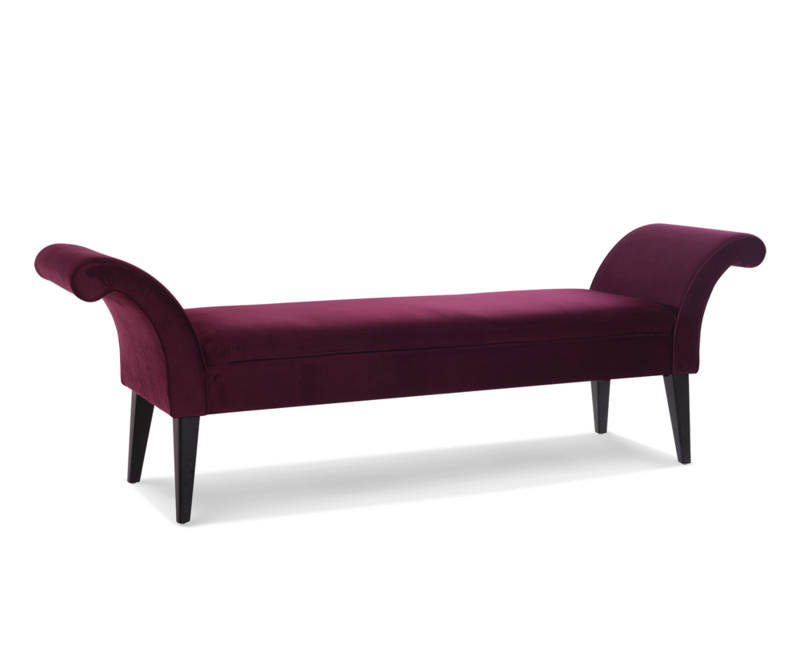 Crafted beautifully with elegant flared arms, this bench brings class and lounging comfort to any room in the home, whether it’s used as additional seating for guests or extra space to spruce up your home decor. Comes in a variety of six colors to choose from.